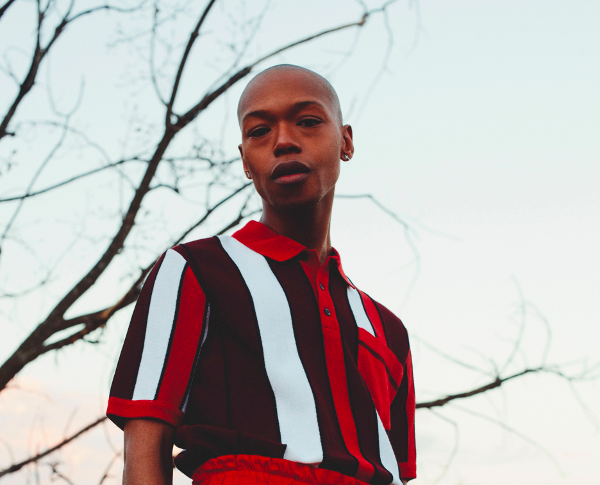 Nakhane has shared the powerful new video for his song 'Interloper'. The South African born musician is a potent talent, exploring identity, gender, religion, and spirituality on new album 'You Will Not Die'. Out on March 16th, the record is preceded by new single 'Interloper', a song that seemingly took three years to perfect. A sensual, paranoid, and rich aural experience, the gospel infused 'Interloper' comes with some intense visuals. Catch Nakhane at London's Hoxton Bar & Kitchen on March 20th.